Aim for the stars! 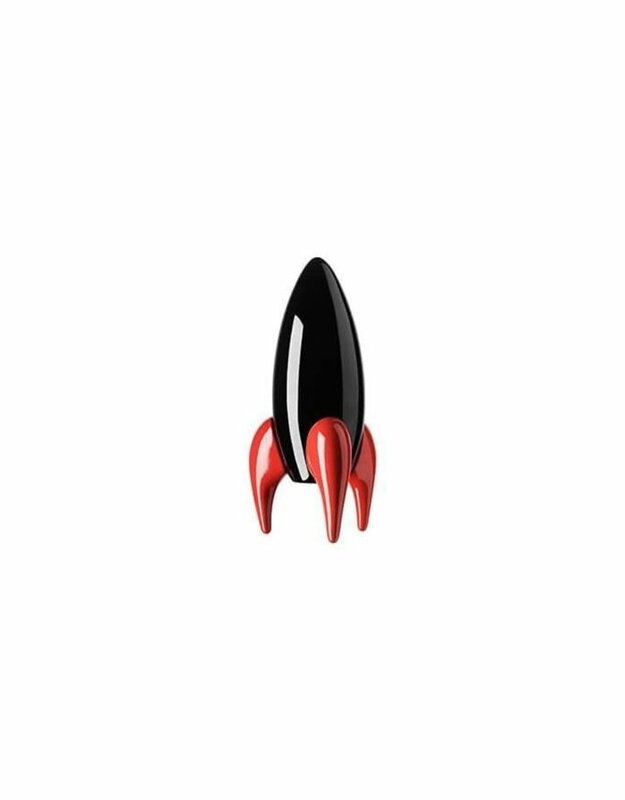 With Playsam's Rocket you get futuristic and classic design all rolled into one. 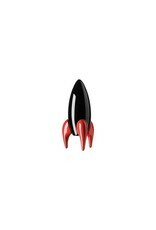 Available in Playsam's characteristic colors of brilliant black and shiny red, this space vehicle will blow you away!